When you own a home, you want to strive to make sure every area of your property is in the best shape. This want can seem overwhelming as there are so many rooms in a house, and you have to consider the spaces that surround the house as well. 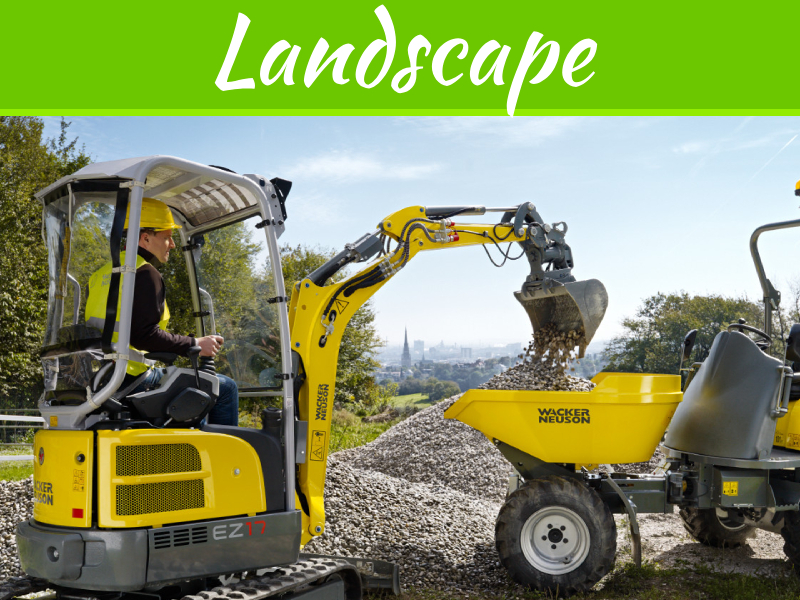 Often times, people spend too much time focusing on keeping their interior looking put together and neglect the yard. 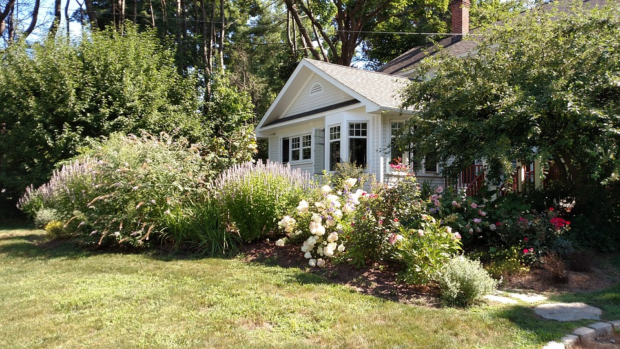 But, when you incorporate certain methods into your routine, the process of keeping your yard looking good doesn’t have to take several hours to do. 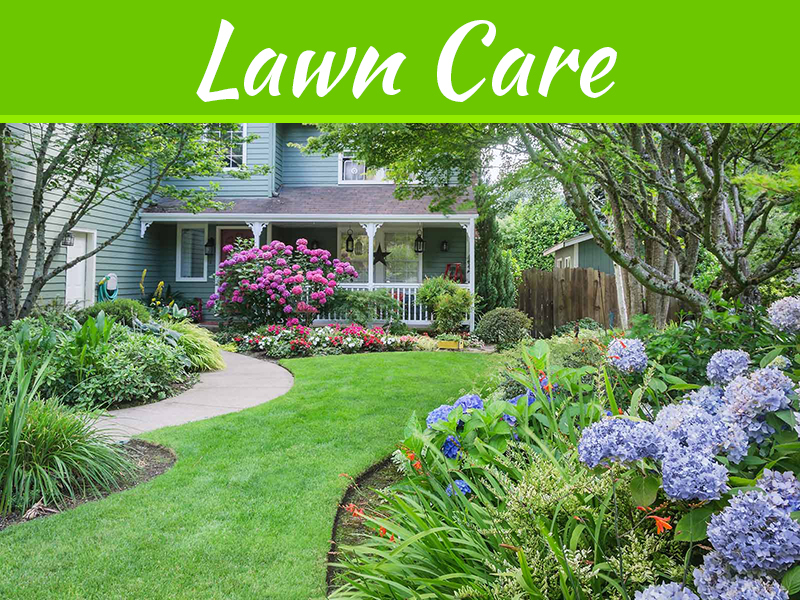 The following are easy and quick tricks that will make your yard look like it’s always in the best shape without adding anything major to your workload. You want to give your lawn at least one inch of water every week to ensure that the grass stays healthy and green. A way to make sure that you’re hitting an inch each week is to put an empty tuna can where the sprinkler can reach. A tuna can is exactly one inch, meaning once it’s full you’ve reached an inch water. 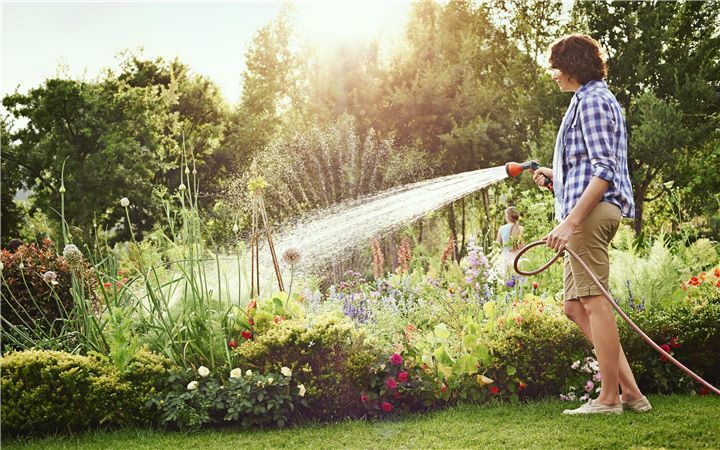 Doing this will also prevent you from over-watering your grass which can lead to other issues. 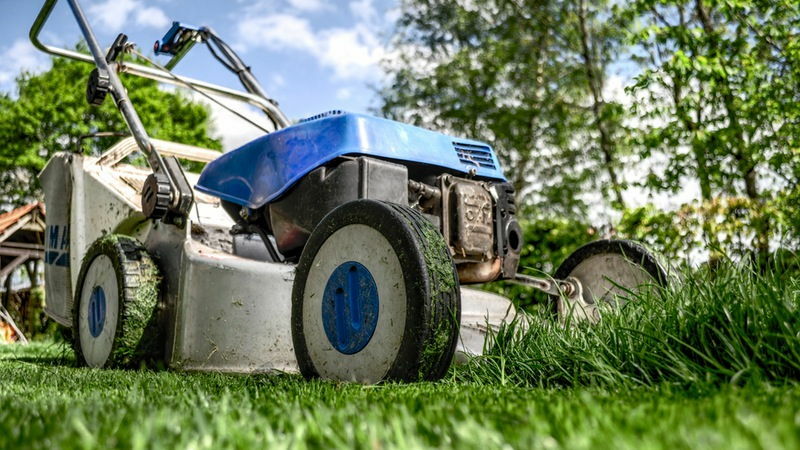 Mowing is the most dreaded chore for those who have large yards. It takes hours to accomplish, and it’s very tiring. One way you can cut back on mowing so much is to be creative with your landscaping. 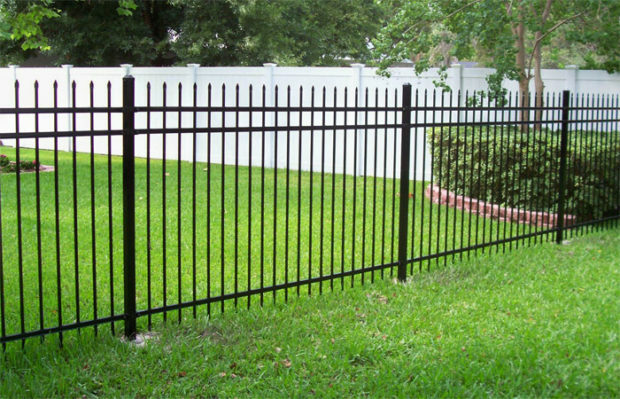 When you put mulch around your trees and in other parts of your yard, you don’t need to mow those areas.A great way to mow less is to install a fence, like those from Lifetime Fences, and surround the posts and fence with mulch. Mulch is an inexpensive option to reduce the space in your yard, and it looks good. There will be less work for you to do if you prevent the branches of your trees from becoming unruly early on. You also want to keep track of any branches that are diseased or broken and get rid of them immediately. Oftentimes, people are tempted to put off tree trimming because it seems expensive and time-consuming. Get your trees trimmed as soon as they need it. You can pay to have your trees trimmed or do it yourself to save a little more money. The tree pruning guide on this website can teach you how. Having a compost pile in your yard can be an eyesore, but it generates fertilizer that makes the plants and garden in your yard look beautiful. To hide your compost pile, put in the corners of your backyard. Another way to ensure that no one sees your pile is to put it in a compost bin. You can buy ready-to-use compost bins or make one yourself. If you’re interested in creating one yourself, you can find instructions online. 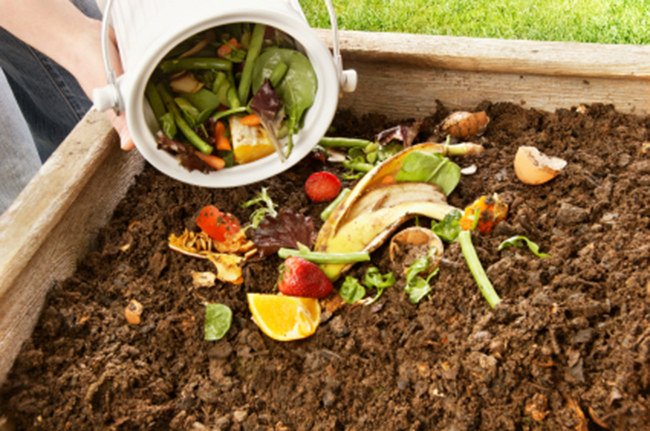 Having a compost pit ensures that your plants are always looking great. 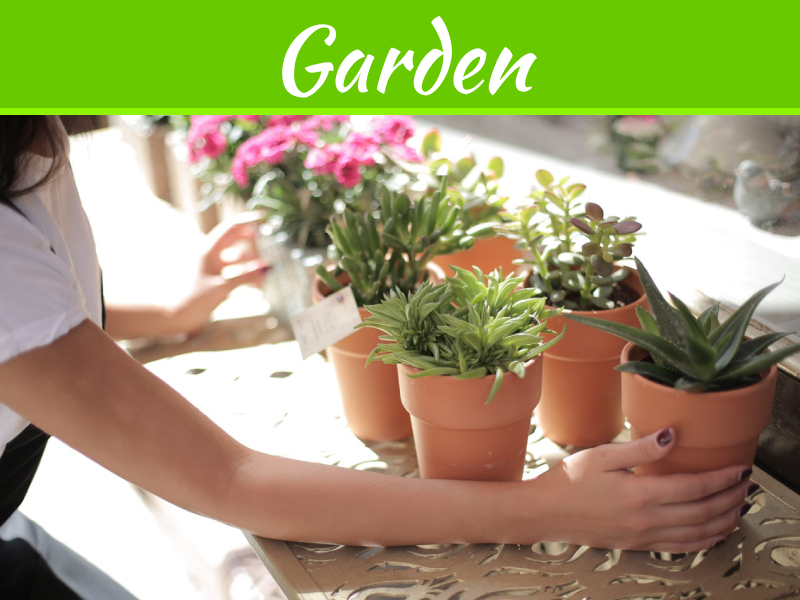 You don’t have to worry about going out and deciphering which brand of fertilizer will be best for your flowers. When you see weeds, you may shrug and tell yourself you’ll deal with them later. Doing this will result in a much bigger problem for you later on. You don’t need to drop everything when you see one weed sprout, but you should take care of the problem in a timely manner. Getting it done quickly means you’ll save a lot of time in the long run. 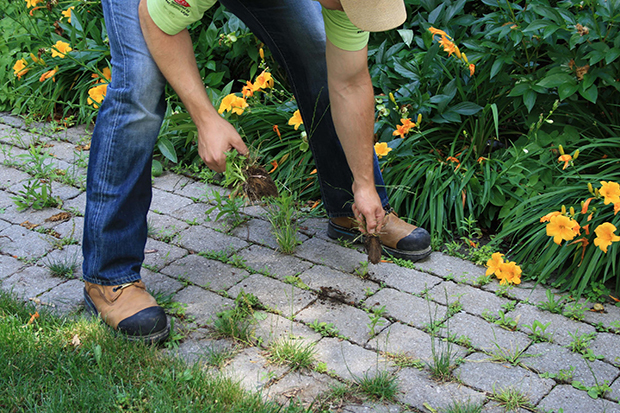 To further prevent weeds from appearing in the future, you can use herbicides to ensure that they don’t grow. Keeping your lawn looking nice will require a little work on your part, but it doesn’t have to take up a huge chunk of your month or even week. 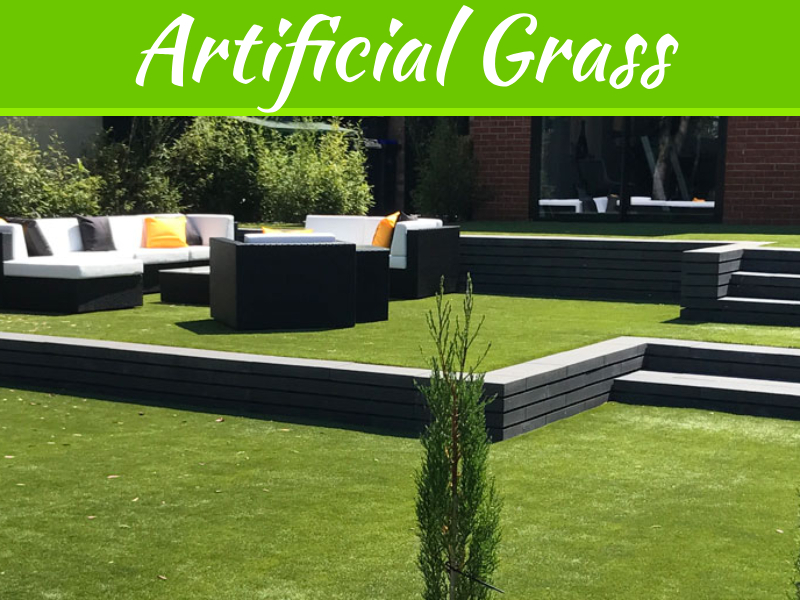 A nice lawn can make you feel more relaxed and will ensure that all visitors have a good first impression of your home.